HEMF is run by a small team of volunteers passionate about bringing early music to Hastings. The Festival is supported by ticket sales and the generosity of the newly launched Festival Friends and Patrons scheme. Our Festival Friends enjoy a range of benefits including exclusive event invites and reserved seating. This year the featured artists are THE SIXTEEN, who will be appearing in Hastings for the first time. They regularly perform to sold-out concert halls across the globe. 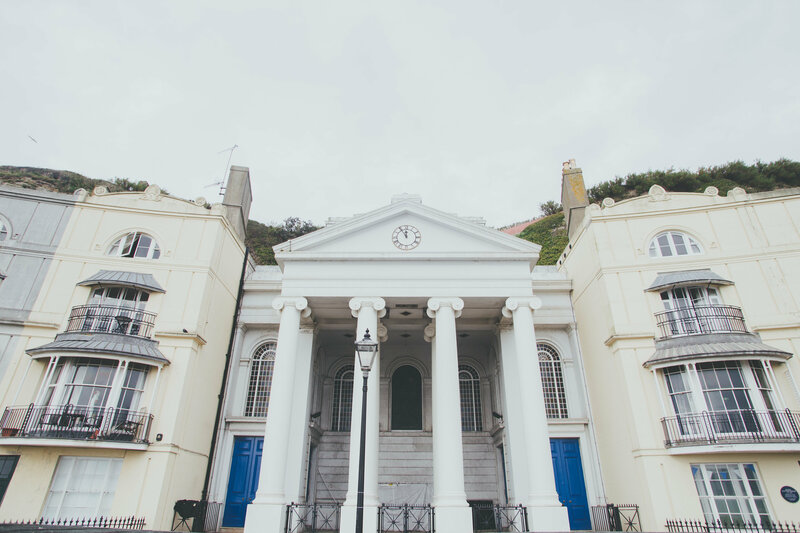 Our venues in Hastings and St Leonards have limited capacity and offer a more intimate concert experience. Depending on the level of support, there are opportunities to attend exclusive events, open rehearsals, talks and meet the artists performing. If you would like to support early music in Hastings, please join us as your support will enable this exciting new Festival to flourish in this wonderful town. These give a unique insight into the performers’ working environment. Come and hear Harry Christophers rehearse The Sixteen and experience how this group works together. 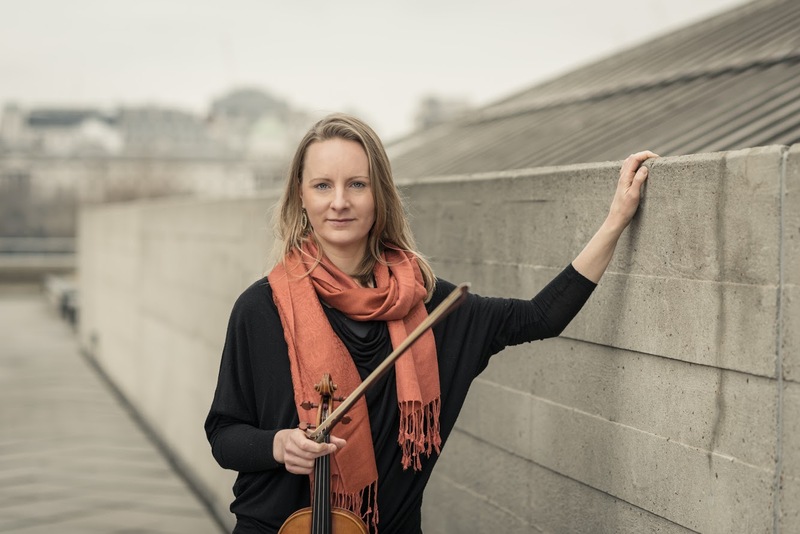 This is an opportunity to develop a personal connection with one of the period instrument specialists performing in the ‘Concert by Candlelight’. Have a cup of tea and a chat with your selected artist. Seats at St Mary in the Castle are usually taken on a first come first served basis within your chosen ticketed area (stalls, boxes or balcony) when the doors open. Seats at Kino Teatr are in one category, some with comfortable sofas and some cabaret seating. As a Festival Friend, you can chose your seats in advance and they will be reserved for you before the doors open on the concert day. As a VIP Guest, you receive a pair of complimentary tickets to each concert with reserved seats of your choice. Dinner with the artistic director plus all the benefits of Gold.